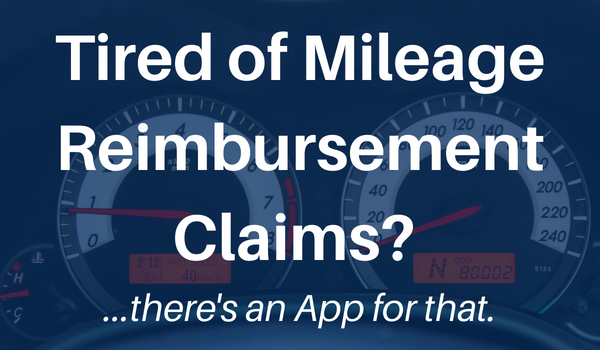 Tired of Mileage Reimbursement Claims? There's an App for That. Tired of Mileage Reimbursement Claims? There’s an App for That. Employee mileage reimbursement is a topic fraught with difficulties and challenges. When a mobile worker uses their own vehicle for company mileage, they are of course entitled to claim reimbursement from their employer to compensate them for the costs this incurs in gas, depreciation, and servicing requirements. Where this gets difficult is in the recording and reporting of the mileage – particularly as some mileage (such as the commute from home to the place of work, or a diversion to complete some personal tasks, for example) is not allowable for expense reimbursement. Did the employee actually make the trip? Was the distance recorded for the trip accurate? Were there side trips made that were not work-related but are still part of the reimbursement claim? Is there a commute (or several!) hidden in that mileage sheet? 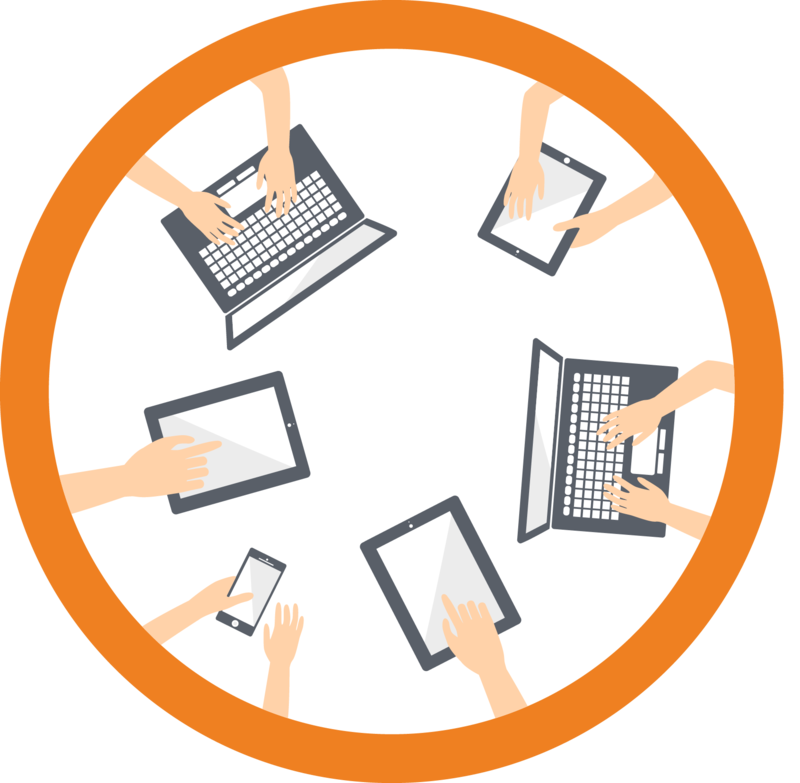 In every area of business and life, old-fashioned paper-based processes are being automated or made more efficient through the use of technology. There are software tools available that make it simpler and faster for employees to record their mileage and submit their claims by making the process electronic. The problem is that most of these tools don’t offer effective verification or ensure IRS compliance. They are simply electronic versions of the paper mileage sheet, with all of the limitations and shortfalls described above. Do any of these struggles sound familiar? If so, it may be time for you to discover SureMileage. This app, readily available for Android and iPhone devices, not only automates the process, but also delivers a radically different approach to solve the shortcomings of the traditional methods. Using the SureMileage app, employees input their starting point and destination and the system automatically calculates the driving distance between the two points. SureMileage has been designed for ease of use by the busy mobile worker. It provides a quick and efficient way for mobile employees to access address books with frequently visited locations, add new addresses based on their exact location, and enter new trips. SureMileage also automates employee’s expense claims, giving them the ability to upload receipts directly from their mobile devices. Companies are able to handle all of their T&E needs and take the guesswork out of mileage tracking by bringing together expense and mileage tracking in a single app. By automating travel expense management with an entirely new approach, SureMileage by Company Mileage solves the hassle typically associated with expense tracking. Why not try the SureMobile solution today – and stop that end-of-the-month madness! You can calculate your organization’s potential savings on mileage reimbursement costs by clicking here, or call us 877-677-0377 to schedule a live demo today.